Happy new year to all the small business owners out there! 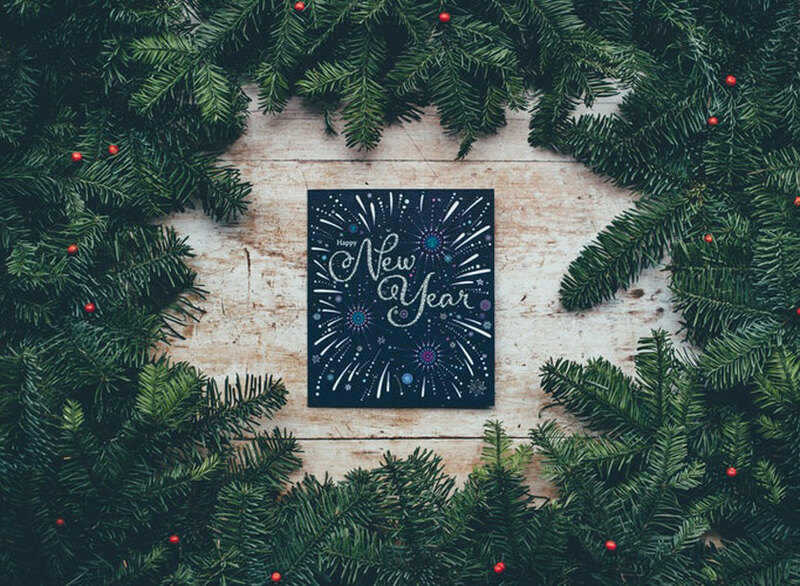 For small businesses, a new year means a fresh start. It’s time to let go of the mistakes you made in the past year, and start making changes that will help you become better moving forward. Resolutions are not just for individuals. Small businesses need to create their own resolutions to improve their performance. It is vital for every small business owner to stick to those resolutions which can eventually determine the difference between a prosperous year and a lackluster one. Time and again, this is the most common piece of business advice out there. Why? Because it is important to have goals to guide the decisions and changes you make in your business. Whether you are looking to grow sales, build loyalty among existing customers, or improve customer service, small business owners have to have a plan to realize their goals. A good plan makes a good year for your business so plan accordingly. So you have a plan, good. But have you ever experienced that time while you were implementing your plans only to realize, you don’t have the financial resources to realize them? It was because you didn’t make a budget to make your plans work. This year, make an effort to include your new plans in your budget. If you strongly believe the positive changes this plan will bring to your business, then it is only appropriate to invest part of your resources to realize them. It’s great to have a plan but if you don’t have the money to bring that plan to fruition, it’s a big waste of time. How many times have you tried to make this a priority? If your answer is a few times to none, then it’s time to make adjustments. We know you understand how much your business relies on good customer service. The competition is stiff, so good customer service can actually make a huge difference for you and your bottom line. You don’t want customers transferring to the store next door, do you? It’s a fact: customer service can make or break your relationship with current and even future customers. Looking ahead to 2014, customer service should be a priority for every small business. Remember, marketing brings in new customers. For your marketing plan for 2014, it’s important to figure out what is working for your business, and do more of it. If online marketing has been bringing in lots of inquiries that you are eventually able to close, then do more of that. If local marketing has been more effective, then search for new ways you can tap into the local scene i.e. coupons, listings, networking, etc. Also don’t be afraid to try out new stuff. With the new digital environment, many more things are now possible. In the age of digital marketing, everything is now measurable, and marketing is more accountable than ever. ← Hyper-Local Marketing. Is It Worth The Hype?